You’ll need to arrive at our hostel this afternoon for check-in. A Topdeck representative will be on site to answer any questions you may have about the next few days or the festival itself. 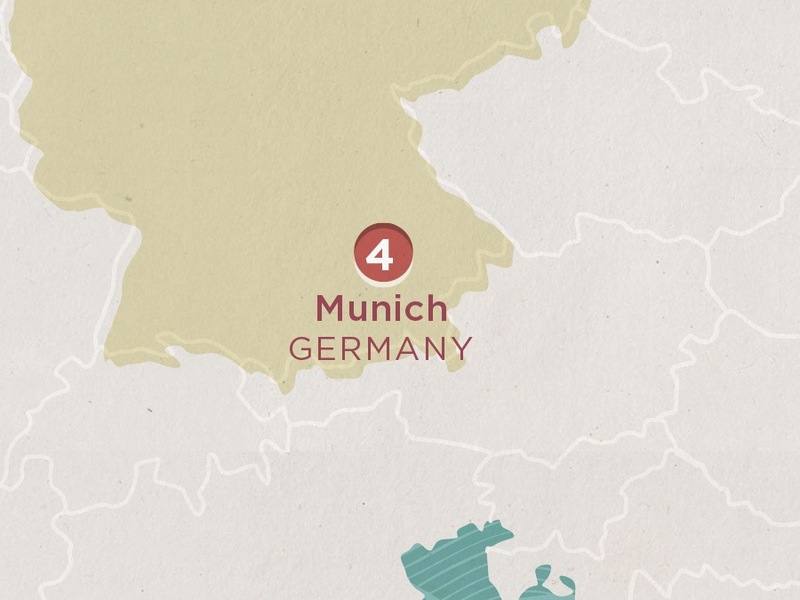 If you’re keen, we’ll take you through the streets of Munich and show you the A to Z of this buzzing city.